Why can't we all just get along? The now iconic words of the American, Rodney King, whose beating at the hands of police led to civil unrest across the USA. Mr King pleaded with people to see past our differences and focus on the things we agree on. We know we don't all agree on everything and we also accept that there are some issues of importance that we will be immovable on, even with our friends. However, something has been painfully obvious to me ever since I started working in the world of dogs as a 16-year old, fresh out of school - and it's this; even the things we do agree on, in broad terms, we will still find ways to fall out over and in many cases hinder our own mutual objections, writes Ryan O'Meara. If you happen to be one of the many people who care deeply about one or several of the many animal welfare problems that are causing untold suffering both here in the UK or around the rest of the world you might recognise some of these exchanges. Now, I'm not for one moment saying this is easy and that we can or should put all our differences aside and join hands in getting behind a single group, cause or individual. That's not going to happen and, let's be honest, nor should it. What I would like to suggest though is that time spent devoted to your cause and the issues that you feel passionately about is wasted, literally wasted, if you end up putting more energy in to denigrating the efforts of others who might be seeking the same or similar solutions to the problems that you care about but go about it in a different way or support different people and messages to those you are signed up to. This isn't a plea for all of us to get along, but more a reminder that there is and always will be different people with different views who want to achieve similar, positive outcomes to the ones we're passionate about. When we allow ourselves to be dragged in to the politics of negativity toward the people and organisations who are working toward similar aims as us, we diminish our own efforts. The UK's animal welfare organisations are not perfect. They will, from time to time, do things that we totally disagree with and I'm not for one second saying they should be unaccountable. But we must still keep in the forefront of our minds that it is not them who have created an unwanted dog crisis. It is not them who abused the dogs in their care and it is not them who are the root cause of the problems we want to fix. It's all to easy - believe me, I know - to get caught up in the small details and take our eye off the ultimate goal of what we're campaigning for. In breed specific legislation, for instance, it is the UK government that is responsible for keeping that law and it is the UK government upon whom our sights should be trained (not other anti-BSL groups or people who rally to the same message but behind a different banner). Change is brought about through clarity of message and so there is no doubt that it can be frustrating if ten different campaign groups each promote different messages. But let's accept the reality of that situation shall we? We're never going to get unity and a uniform approach from thousands of different people and organisations who each have their own perspective. What I do know is that we harm our own message if we're too caught up in attacking the wrong targets. So my appeal is this. Remember who your target is. Always keep at the forefront of your mind who it is that can actually make a material difference to the thing or things that you are campaigning about. Remember that attacking others who are, ultimately, on the same team but who might play the game in a different way that we turn more people off than on to our own message. This is important, because if we allow ourselves to become too bogged down in the politics of division within our own campaigns the only people who benefit are the very people who wish to carry on interrupted with bad dog legislation or puppy farming or any of the other urgent issues that require us to fight for. We might not all get along but the least we can do is make sure we always keep our own efforts focused on the real enemies of change. Know your enemy and learn to accept that our enemy's enemy might not always be our friends. 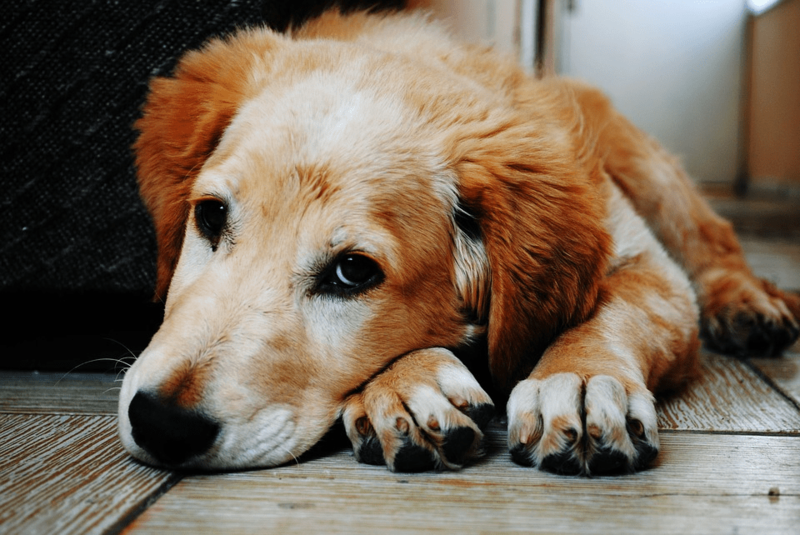 Does Your Dog Secretly Hate it When You Do This?